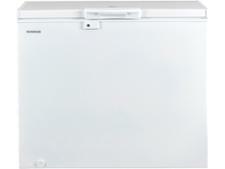 Kenwood K250CFW17 freezer review - Which? 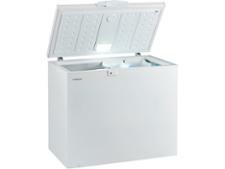 Looking for a chest freezer for the garage? 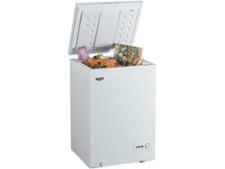 The Kenwood K250CFW17 could be exactly what you're looking for. 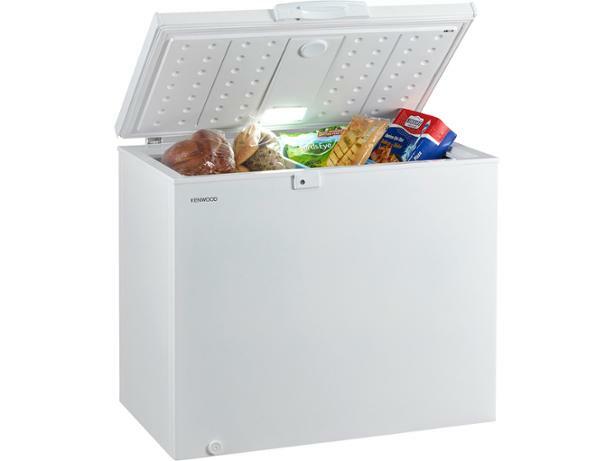 Kenwood says it's suitable for use in room temperatures as low as -15°C, but does it freeze quickly enough to preserve your food perfectly? 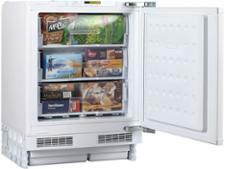 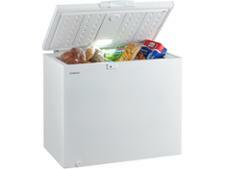 Read our chest freezer review to find out.